Having tried many tans over the years with varying success rates I have often felt I didn't always want to cover me face in self tan in fear of a breakout. Usually my skin is fine in the morning after tanning, sometimes a little dry but usually the tan has settled into my open pores creating what looks like black heads all over my face (they disappear after washing off). I was therefore keen to try James read Sleep mask tan. Sleep Mask tan is a 50ml pump style tanning lotion especially for the face. What makes this product different? It's kind of more like a great skin treatment infused with skin benefiting ingredients that will also give you a little bit of a tan. What more could you want! The ingredients inside are Aloe Vera and cucumber to soothe, repair and calm the skin. Hyaluronic acid and Red Algae to aid skin moisture along with the natural, golden tanning ingredients. The tan is dispensed as a clear gel like liquid and doesn't have a hideous biscuit smell. Only a small amount is needed. After cleansing your skin as normal massage all over the face and neck and don't forget your ears! Sinks in instantly and doesn't feel greasy or uncomfortable. This tan only contains a small amount of tan so when you wake up you won't be too scared to look in the mirror at your khaki skin tone. You will be gently sunkissed with a natural tan. This tan is great for people who want a subtle tint who find normal fake tan irritates, dries or breaks out their skin. This tan is fast becoming quite a cult product and along with James Read vast array of other tanning products it's a must have in your tanning regime. James read also has a salon at Harvey Nichols in London if you would feel more confidant in having your tan applied for you. Really thinking of getting this - I hate the biscuit smell with fake tan but this seems great! Thanks for the recommendation ladies! :) X. When I saw this while shopping I was tempted to get it but I just assumed I'd wake up looking like a umpa lumpa! Sounds like a great tanning product! 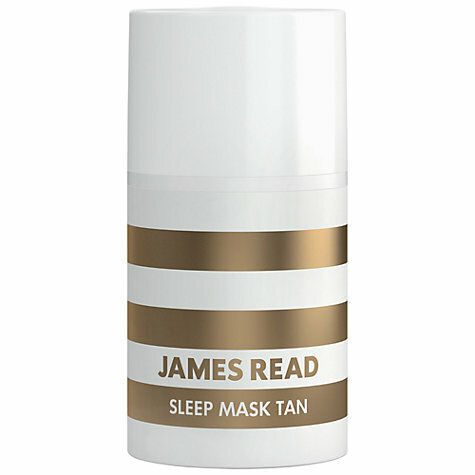 I hope we see more reviews on James Read tanning products! I've been dying for a self tanner that looks natural, won't stain my clothes, and can use on a regular basis. 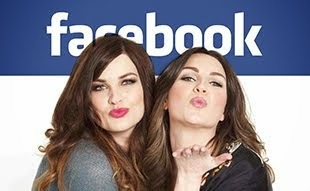 Thank you Pixiwoo! I would definitely feel more confident having my tan applied, this does sound like a fabulous product! Especially if it doesn;t smell like fake tan!